Dutch outfit Ten Kate has joined forces with Yamaha and ex-MotoGP rider Loris Baz for 2019, as it targets an speedy return to the World Superbike championship. 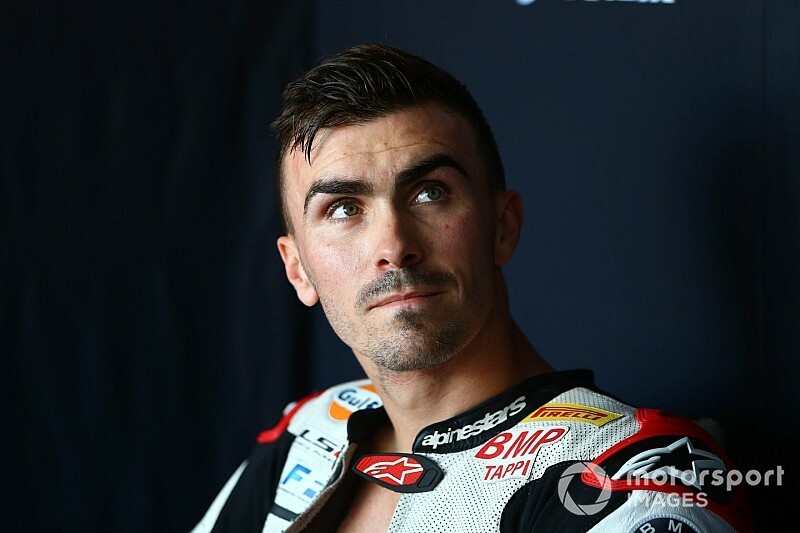 Ten Kate was forced to declare bankruptcy when Honda withdrew its support late last year to join forces with Moriwaki for HRC's first WSBK campaign in almost 20 years, leaving the Dutch squad with no time to find forge a new technical partnership. 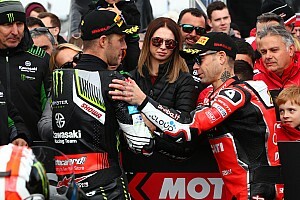 However, Ten Kate did not totally abandon plans to race in WSBK in 2019, with its return confirmed last month. In a press conference at its home circuit of Assen, Ten Kate announced it would be fielding a factory-backed Yamaha R1, with double WSBK race winner and ex-MotoGP man Baz spearheading the team's new programme. 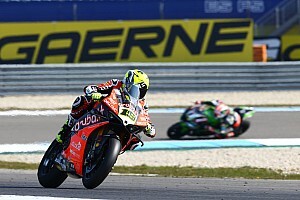 The team will not contest the upcoming rounds in Aragon and Assen. 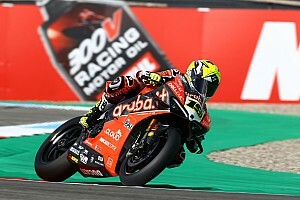 Instead, team boss Ronald Ten Kate has stated he is aiming to be on the grid for either next month's Italian round at Imola, or the Jerez race at the latest. Ten Kate previously ran Honda's official WSBK entry for 18 years, giving the Japanese manufacturer its last top-tier title in the series to date in 2007 with Briton James Toseland. Baz spent three years in WSBK from '12-'14 with Kawasaki following a stint in British Superbikes, and secured a brace of victories in his time and a top five championship finish in '14. The French rider moved to MotoGP in '15 with Forward Racing, before joining the Avintia team for the following two campaigns on customer Ducati machinery. 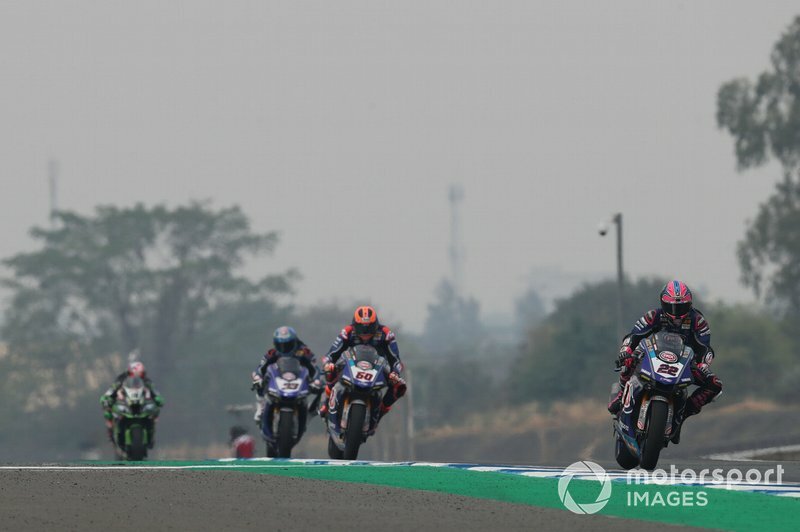 Despite consistent points finishes on two-year-old Desmosedicis, Baz was left without a ride in MotoGP for '18 and subsequently returned to WSBK with Althea BMW – finishing 11th in the standings and scoring in all bar two races. Ten Kate will bring the total number of Yamahas on the WSBK grid up to five – the first time since '08 Yamaha has enjoyed such representation – with the Dutch outfit co-existing along with the official Crescent-run team and the works-backed satellite GRT effort.